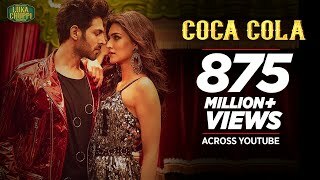 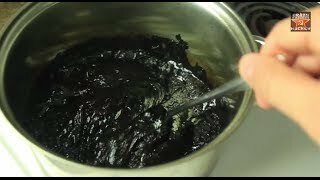 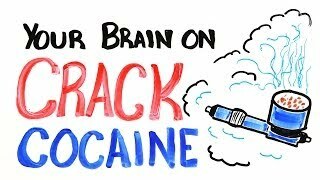 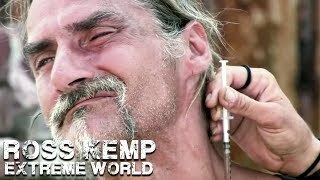 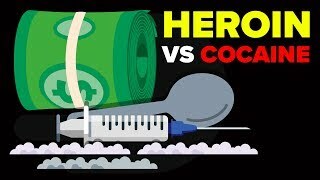 Cocaine vs Heroin - Which Drug is More Dangerous (Drug Addiction)? 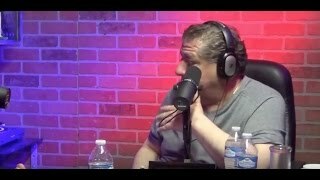 The Church of What's Happening Now Podcast Episode #460 Joey Diaz, Lee Syatt, and guest Tait Fletcher. 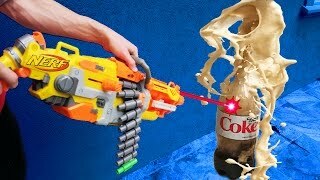 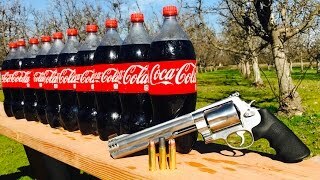 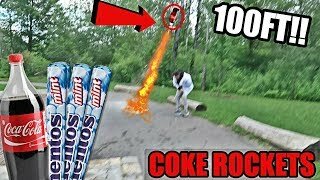 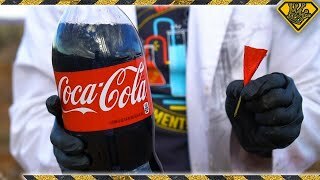 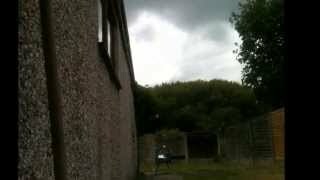 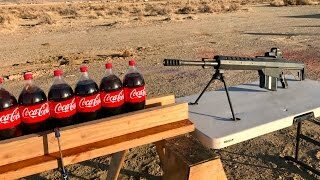 Stephen Sharer decided to Coke and Mentos things up even more and swap out our Nerf Guns for an epic and dangerous Nerf mod with a regular Nerf Gun.